Despite a massive legal spat between Apple and Samsung over who copied whose tablets and smartphones, the two frenemies remain dependent on each other’s business. 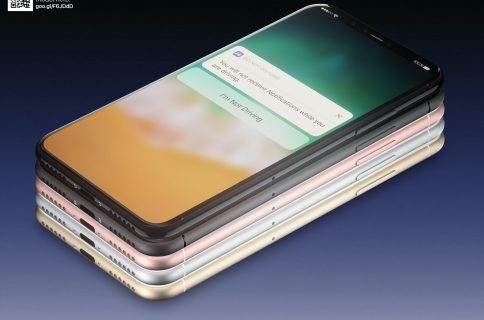 Samsung makes Apple’s in-house designed mobile processors and supplies the iPhone maker with massive amounts of displays and flash memory chips for iOS devices. Authors Ian King and Adam Satariano, writing for Bloomberg, explain that computer maker Hewlett-Packard is Samsung’s second-biggest client, accounting for 3.2 percent of its revenue. 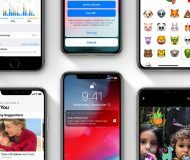 No wonder Apple is the #1: the company files as the world’s biggest purchaser of semiconductors and will increase its orders by fifteen percent to almost $28 billion, according to research firm IHS iSuppli. Bloomberg’s data is based on its supply-chain analysis. Now, people refer to Apple and Samsung as frenemies for a good reason. Samsung is the world’s second-largest semiconductor maker, after Intel, and the sole supplier of the A-series processors Apple designs in-house and uses inside iPhones, iPads and iPods. It is also the word’s largest vendor of smartphones, cell phones, mobile displays and flat panels. 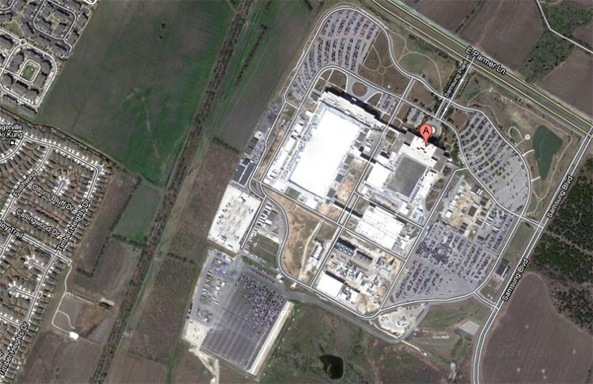 Samsung’s plant in Austin, Texas churns out chips that power Apple’s iOS devices. Gartner estimates that Apple may spend about $2.1 billion on A-series chips this year alone and Samsung will get nearly all of this money as an exclusive manufacturer of these processors. 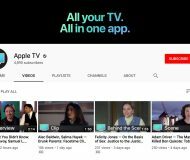 The Apple v. Samsung trial revealed last week that about twenty percent of the iPhone is comprised of Samsung technology. Samsung and Apple’s interdependence traces its roots to the beginning of the iPhone. Ahead of the 2007 debut, Apple realized it needed a processor better tailored to the device. A microprocessor acts as the brains of a device, determining how fast it runs and letting it perform critical tasks. Apple turned to Samsung, then ramping up a division that makes so-called logic chips, which handle the devices’ other functions. The two companies, which had already worked together in screens and memory chips, cut a deal that resulted in Samsung becoming the sole manufacturer of the so-called A-series of chips, which are at the heart of the iPhone and iPad. The rumor-mill’s been clamoring for Apple to take its valuable chip making contract to rival Taiwan Semiconductor Manufacturing Company (TSMC), but yield problems have reportedly prevented TSMC from taking over the responsibility of producing tens of millions of chips for Apple each month. 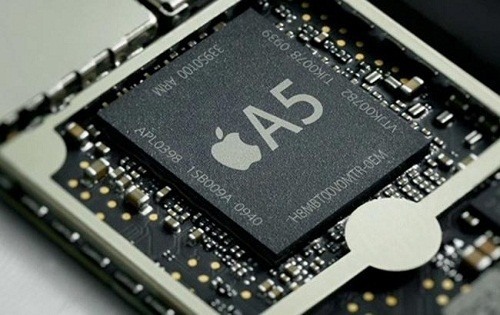 Furthermore, a jump to a different fabbing process would require a substantial redesign of the A-series chips from the ground up, possibly introducing costly teething problems with the new silicon. There’s an incredible cost to doing that, and it would be very difficult. 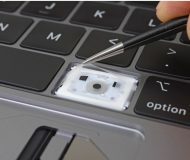 On the surface it seems like an obvious thing to do, but actually executing it would be very expensive. Besides, TSMC is said to be currently unable to provide sufficient capacity to its existing 28nm customers. 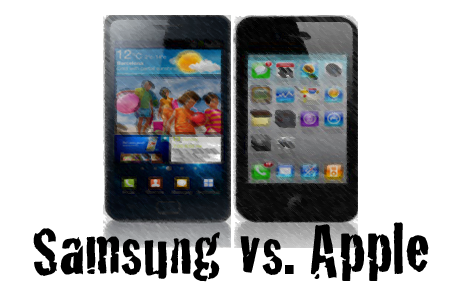 Hit-and-miss DigiTimes reported in May that Apple won’t be able to drop Samsung for A6 orders until at least 2014. 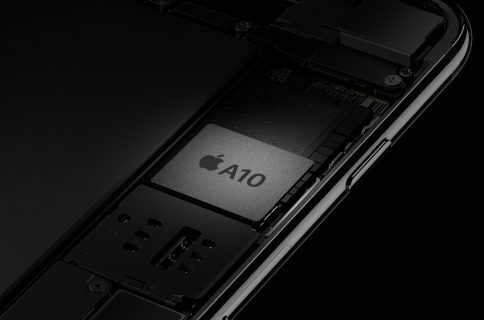 Apple recently secured half the manufacturing output from Elpida, a struggling Japanese maker of dynamic random access memory chips. The move immediately wiped out $10 billion of Samsung’s market cap over fear of orders stoppage that Samsung immediately debunked as false. 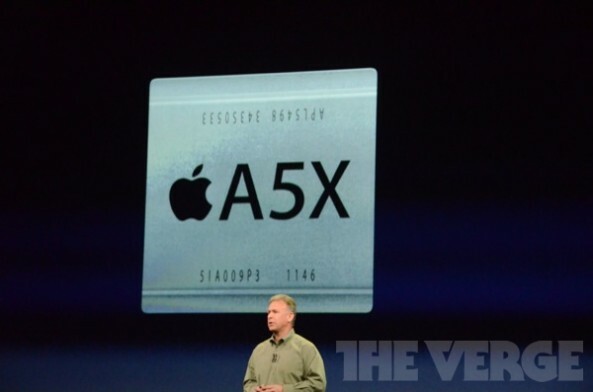 Apple with the iPhone 4S also began using memory chips from SK Hynix. 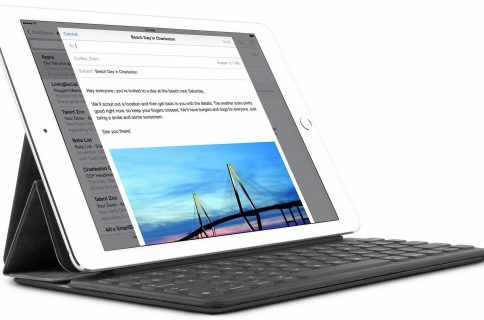 And though the new iPad uses a high-resolution display panel made by Samsung, Apple’s been adding other suppliers to the mix and may have even asked Foxconn to keep Sharp alive as it looks to tap Sharp’s cutting-edge plant for advanced IGZO display panels for upcoming devices. What do you think, will Apple and Samsung come to some sort of resolution? Is Apple really going to take its business elsewhere over time? And if so, could the move backfire?